Students will build upon previously known artistic methods and techniques to create an interpretation of Bag End. Students build on their previous understanding of the elements of art and principles of design to create artworks. To do this, they use a variety of media, genres, styles, and techniques. They use established guidelines to reflect upon and explain their artwork to others. They develop visual thinking strategies as they create and respond to art and make connections across disciplines, cultures, place, and time. Assorted open-ended art supplies such as markers, crayons, colored pencils, paint, oil pastels, magazine clippings, tissue paper, glue, construction paper, etc. Read the description of Bag End and Bilbo Baggins to your group. Pause and review, as well as discuss the characteristics of both with your group. 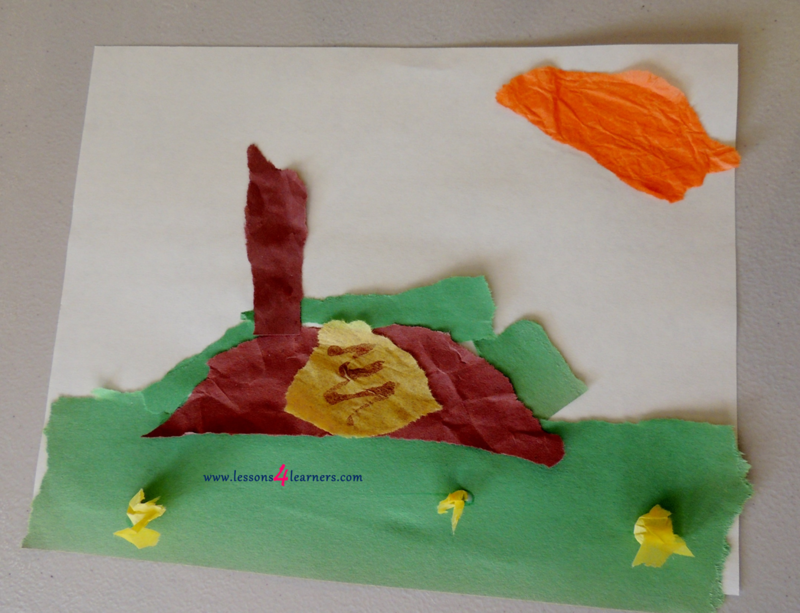 Invite students to create their own artistic representation of Bag End, Bilbo’s house. Art supplies should be open ended so that students are not limited by one medium or technique. Observe and record student’s ability to build upon previously learned techniques to create their artistic interpretation of Bag End. 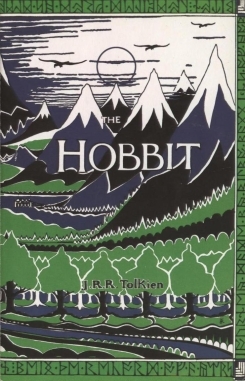 Use this technique as a closing lesson at the end of The Hobbit to compare student’s interpretation after Bilbo has gone through his adventure. The fantasy genre of literature is often considered to be specific to a small minority of people, but this is not always the case. 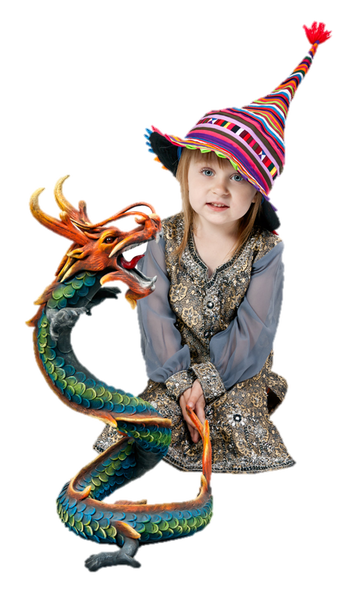 Fantasy literature includes elements that could never be real, such as wizards, dragons, and talking animals that are intertwined with realistic events or characters. It is when the ordinary mixes with the extra ordinary and really allows the reader to escape to a new world! School-age children tend to enjoy fantasy much more than adults. Be it because of their inexperience in life or their vivid imagination, fantasy literature really speaks to them. Fantasy literature appeals to people for different reasons. For children, they are often exciting adventures that offer something different than the ordinary day to day world that they exist in. The imaginative and fantastical worlds and events that are created interest students and keep them engaged. Many school-age children are more interested in playing video games and computer games than reading books, as many parents and teachers will attest. Finding a book that interests children can often be a challenge, but fantasy literature often piques their interest and holds it while keeping them engaged in the reading. This is one of the reasons to include fantasy literature in the school-age classroom.